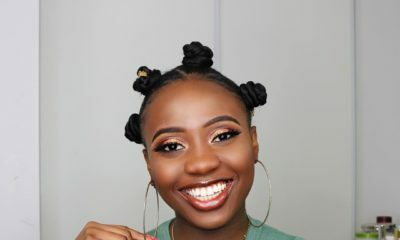 Talk of variety being the spice of life and ladies love it! 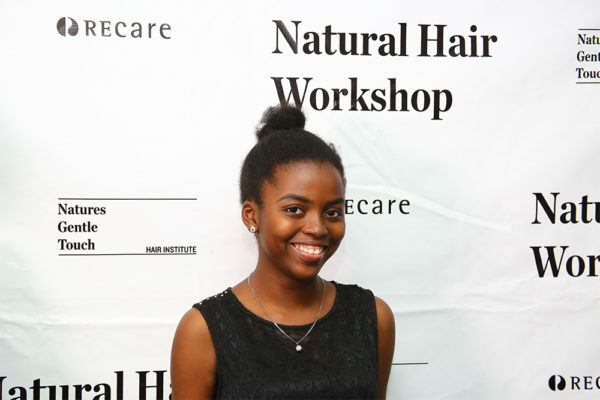 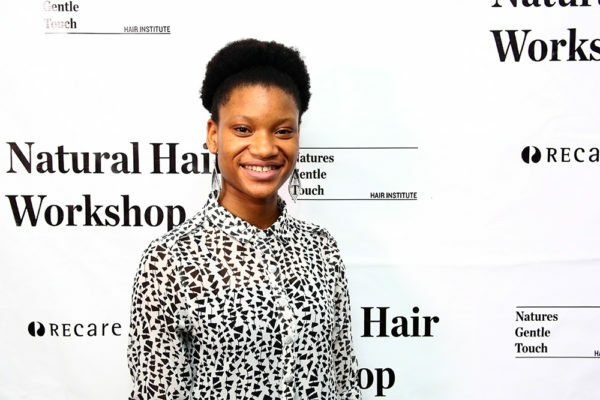 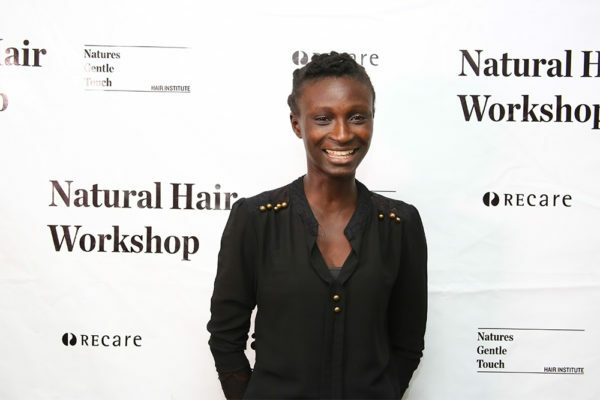 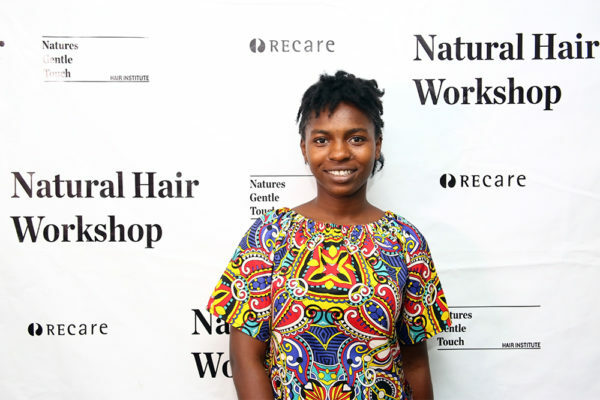 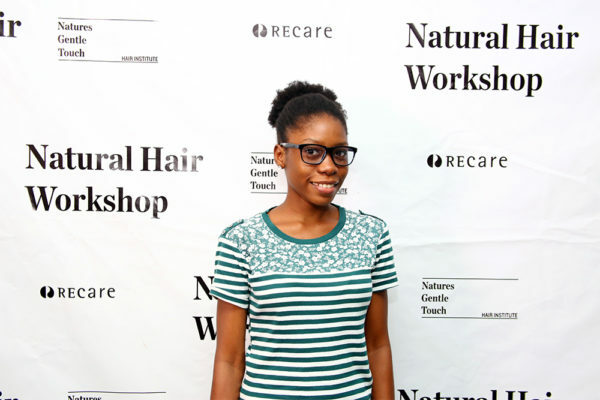 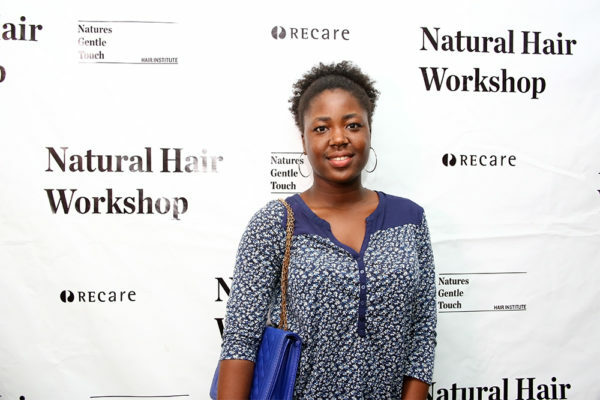 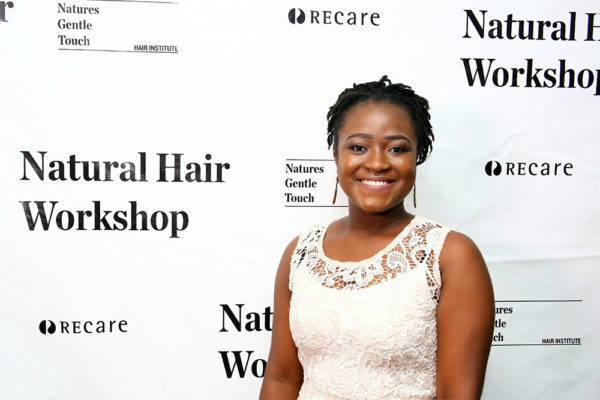 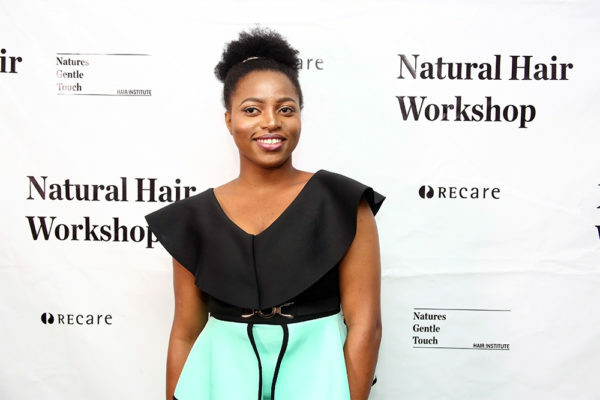 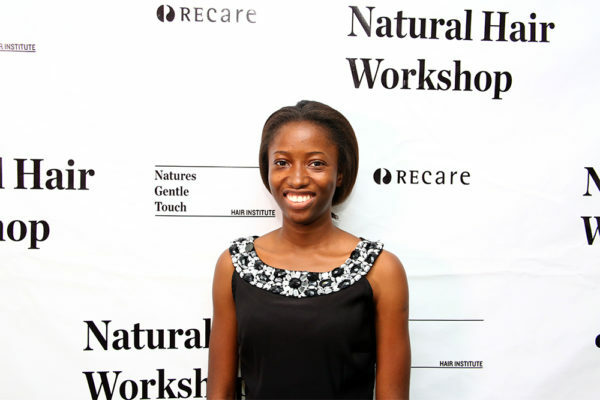 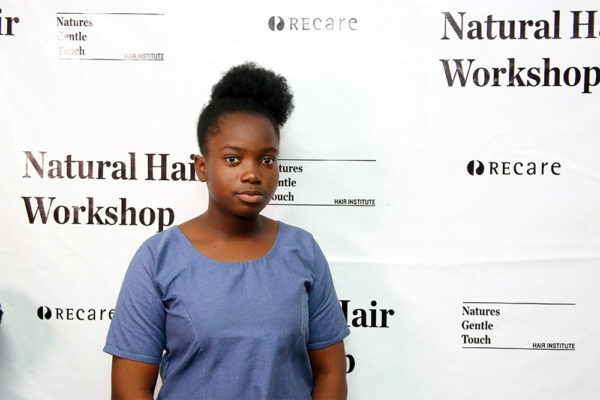 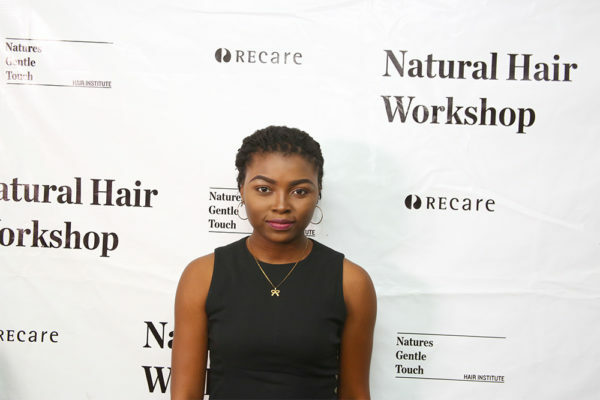 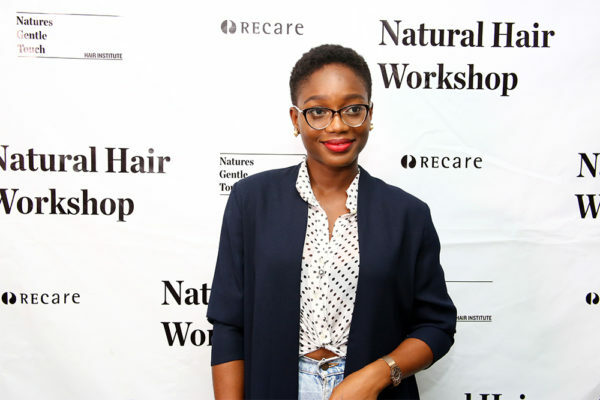 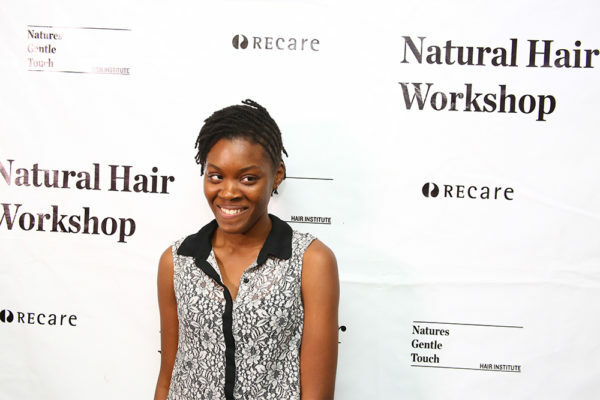 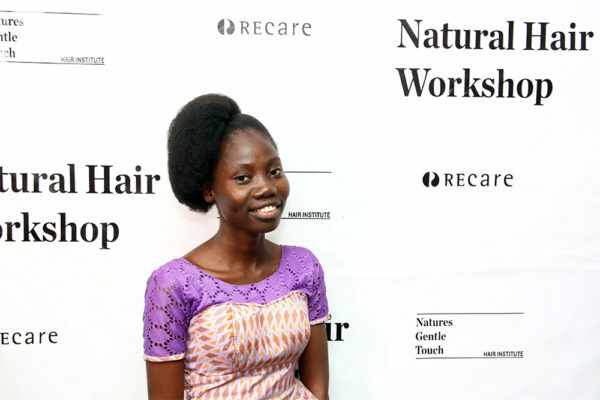 So, despite the common knowledge that wearing natural hair entails serious work and commitment, Natures Gentle Touch opted to put the work aside in place of some fun during the last edition of its workshop which took place at the Natures Gentle Touch hair Institute. 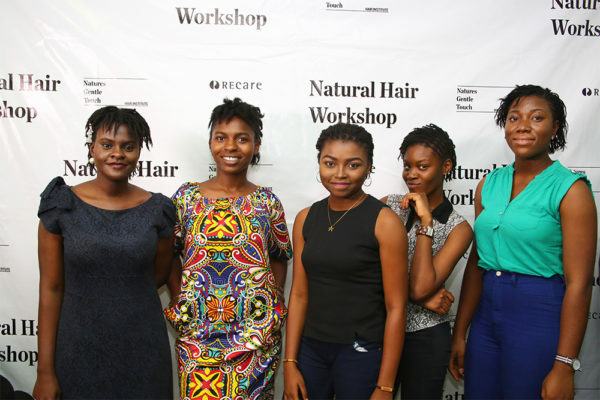 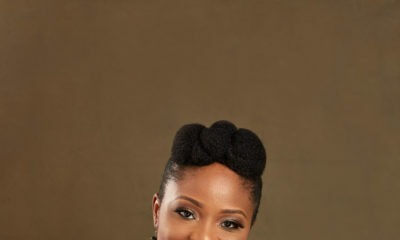 The challenge was just fun but it also created the opportunity for ladies to be aware of different hairstyles they can do with their hair. 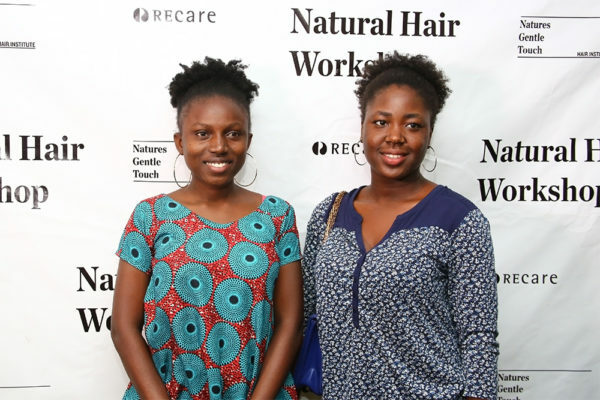 The winners of the competition were rewarded with a Natures Gentle Touch gift bag. 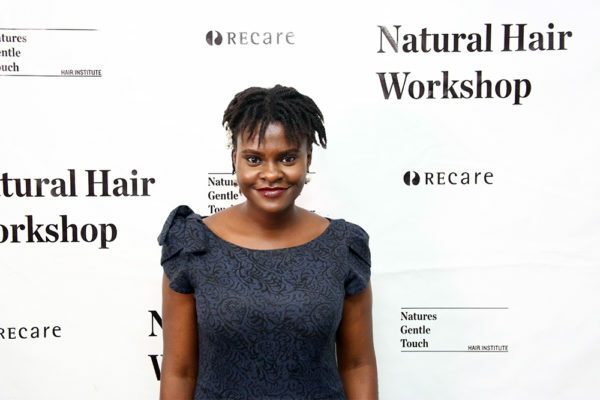 These women keep inspiring me to go on and on with my natural hair but the problem is that my hair is as strong as a rock. 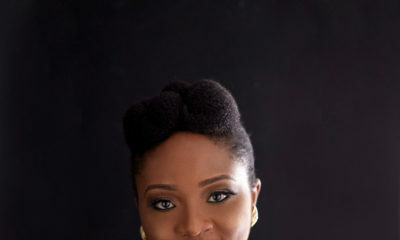 Is there any treatment you could suggest for me?